Do you know anyone who is a Scorpio? Are you intrigued by their mystique? You must be and I don’t blame you. With eyes that pierce through your soul, one can’t help but be drawn to the mysterious Scorpio. It’s almost impossible for these extremely private person to keep a low profile because of his/her magnetic personality. Do not be fooled by their reputation. The zodiac’s “Stingers” will not attack you when you get near them. It is perfectly fine to try and get to know them because they are gifted with amazing traits that are worth looking into. These water sign possess qualities that are as intense as their looks. Read on and get to know the reasons why Leonardo DiCaprio, Katy Perry, Ryan Gosling and Emma Stone share the best zodiac in the world. Relax they don’t see dead people. Among all of the zodiac signs, people born under this sign have the best ability to read people’s thoughts and see right through people’s actions. Scorpios can immediately sense whether someone’s intension is pure or bad. It will be pointless for others to go on pretending because they can tell real from fake spot-on. Back stabbing, lying, double-crossing or deception in any form is a big No-No, because wounded Scorpios will not let it slide. This fixed sign also has a knack for assessing situations and will know how to maneuver their way out of a tough one. In their chosen field where competition certainly exists, the Scorpio will know when to strike or retreat. Scorpios are gifted with perfect timing and killer instincts that give them the edge over their competitors. Don’t you wish you have this sixth sense too? So far all the Scorpios I’ve met are goal oriented and really driven to succeed. People born in this period are very competitive and won’t settle for second best. This fixed sign has great staying power and doesn’t lose sight of what they want. However, the downside is the strong desire to manipulate others to get to the top, earning a lot of foes in the process. Their ambitions can get the better of them. It makes sense to me that billionaire Bill Gates was born under this sign. He successfully revolutionized the IT world but the co-founder of Microsoft earned a lot of criticism, enemies and even court hearings due to his unconventional work ethic and underhanded business tactics. My two cents: Scorpios need not resort to wheeling and dealing, they just have to rely in their inner strengths and listen to their instincts to rise to the top. So go ahead and channel your inner Katy Perry! Roar! Let everyone know you are a fighter and a champion! You’d have to share the same sign to be able to unlock a Scorpio successfully. Known to be tight lipped, secretive, distant; Scorpio prefers to work alone and always on guard. Not that they have too many secrets to hide; Scorpios are not comfortable revealing too much about themselves. This mysterious sign is very intuitive and prefers to be the one asking questions. 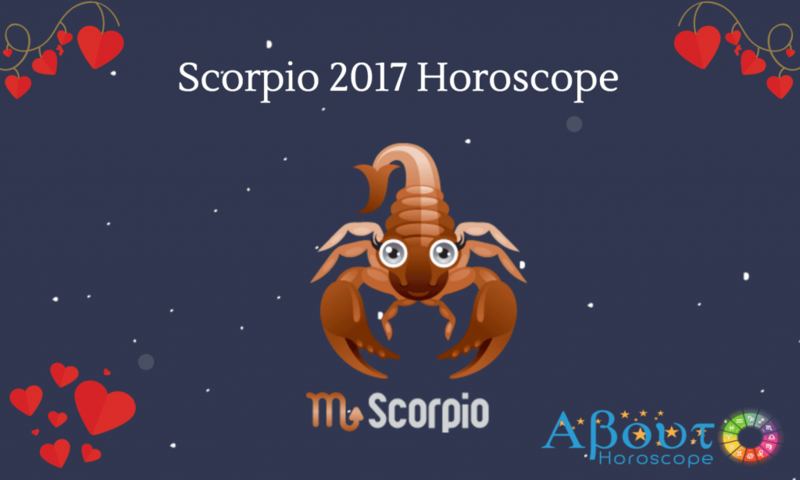 I see it as a self-preservation technique that is uniquely Scorpio. If you want to get close to them, don’t fish for too much information and when there are telltale signs that they are getting uncomfortable already; take my advice: Put a lid on it! Give it some time so you won’t scare a would-be friend away. People born between October 23 and November 21 have the ability to adopt whatever means the situation calls for. You’re in for a very tough competition when you challenge a Scorpio. Whether in sports, at work or even in dating, this sign will do anything to win. Don’t be fooled by their quiet demeanor, Scorpios can get from behind to win the race and show everyone what they are made of. They refuse to accept the limitations that others try to impose on them and are capable of erasing self-doubts. These achievers who have the will and tenacity to excel, do not question their abilities because in their eyes, they are invincible. When in love, these private people wear their hearts on their sleeves. This sign is not grand on romantic gestures, but give their all to the relationship and expect the same from their partner. They will never run out of attention for their partner. However, this kind of love often borders on jealousy and possessiveness. Many find them too clingy for comfort so the relationship often comes to a screeching halt. Listen Up Scorpio! You need to give your object of affection some space. Being apart from your boyfriend or girlfriend will make that person appreciate you more and keep things constantly interesting between the two of you. If you are together all the time, there’s a high probability that you’ll get tired of each other. Pursue interests and goals on your own to lessen your dependence on the other person. Although Scorpios are hard to figure out at the start of your friendship, a stronger bond can be formed over time. Honesty and trust are key factors in all their relationships. Once trust is breached, be prepared to be taken out of their friends’ list. Oh! And I must warn you, this is how their stingers get activated. Ouch! True friends are your umbrellas in the rain and if you have a Scorpio bestie, you will never ever get drenched. They value their friends highly and don’t mind keeping only a few for as long as they can be trusted. Your friend will be there for you come rain or shine and will shower you with attention. Just give her a sweet nudge when she gets overboard. She will take on the mother role in your circle, looking out for everyone and organizing regular meet-ups for the group. Again, give her a sweet nudge when she becomes overly smothering. Friends like them are in it for the long haul.